Let me state this first..... I am in no way affiliated with Yellowtec! I hadn't heard of the 'Yellowtec' brand until I tried this converter. I simply enjoy HiFi and if a product is good I like to share my experience openly and honestly. In general I have no real emotional bond with what HiFi product I purchase, if I hear a better product I generally try to sell what I have and upgrade, 'if possible'. ;) Forever on the quest for better music playback. Prior to 'hearing this converter' I was a dedicated supporter for the Audiophilleo 1, a fantastic USB to SPDIF converter... For some months I listened to music this way. This was until I heard the PUC2 from Yellowtec. I instantly wanted one! and so the story goes. Yes we have the same "audiophile" condition !! So as objectively minded as one can be, I have written the review you see below. I hope this blog post informs and entertains, and above all else helps other DIYers and music/HiFi lovers in their quest for better playback..... especially if the Audiophilleo 1 is on your short list. Lastly, I would like to point out this blog post is not for the purpose of post purchase behaviour reinforcement. As I could have easily kept either converter or both. I selected the 'subjectively' better one, which also happens to be older and cheaper unit, go figure....I will let you decide for yourself. Here we have the Yellowtec PUC2 lite USB to AES converter. A USB to AES converter which is squarely aimed at the semi/pro recording market. The unit is capable of processing a 192k @ 24bit signal with a dynamic range capability of 105db. 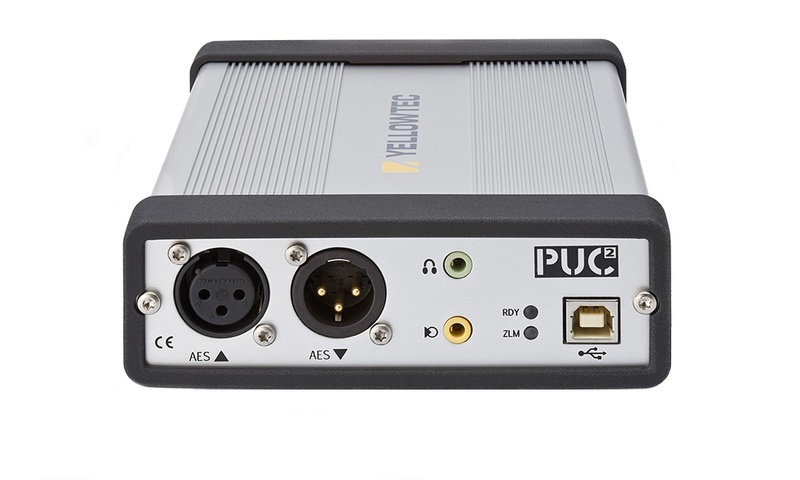 The PUC2 lite is a slightly scaled down version of the larger Yellowtec PUC2 USB to AES-3 converter, which has additional line in XLR inputs. For me and most USB to SPDIF shoppers these inputs will not be required, but they do have an up side for those with large vinyl collections, including real-time vinyl capture, or any analog inline in feed for that matter. Yellowtec is a German based, pro audio product engineering/manufacturing business. Its not what you would call a HiFi brand aimed at nonsensical and passionate audiophiles. The business is primarily focused on creating audio technology which is both simple to use and sounds great... work horse equipment for the recording industry. The type of gear used to record the music you listen too..
Now when it comes to HiFi, I am the first to admit the adoption of the latest "tech" does not always deliver "better music reproduction"..... In fact it can invariably lead you off the beaten path quite easily. Why have I used this prologue? Well the Yellowtec PUC2 lite is definitely not the most recent converter. From what I can tell, my research suggests the Yellowtec PUC2 has been on the market since 2009, so we have had circa 4 years in modern circuit developments since this unit was released. Concerned? Well you shouldn't be, because this is a fact that in reality has no impact on how the unit sounds, and trust me when I say this unit is of "audiophile" quality and can mix it with top tier converters. HOW DO I CONNECT THIS THING? Well don't fear..... You can connect!! and its an easy cable mod for the DIYers.....but lets first finish our connection discussion. In my system I use my custom copper or silver core USB cable with a linear 5v power feed, this takes care of the data signal in from the PC to the Yellowtec PUC2 and 5vdv to power the unit. 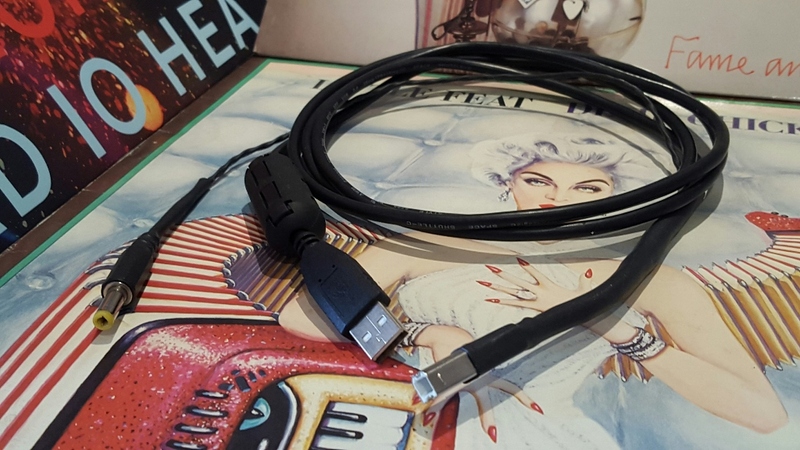 (Since I wrote this review I have actually partnered the PUC2 full-time with a DIY copper USB lead, which I have found is more synergistic than the silver version in my system. 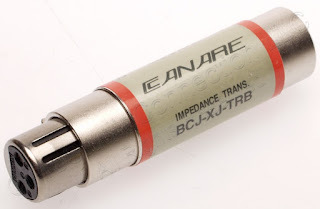 Linear 5vdc power is still supplied via the Teradak PS) The only remaining connection requirement is to get the AES-3 output into your SPDIF DAC. AES3 and SPDIF are well, more similar than not! In order to correctly convert AES to SPDIF you are "advised by those in the know" to use a digital format converter. But I am a big believer less in the chain is more, and its rare to have digital sub code incompatibilities between AES and SPDIF devices - so a direct passive conversion 9 times out of 10 should be fine, provided your SPDIF receiver chip can handle higher voltage swings... .... AES3 voltage output ranges from 2 to 7 volts peak to peak. Caution is obviously advised here. But for the trusty DIY'er, a custom AES > SPDIF cable is pretty simple to make, especially if impedance matching is not employed... My recommendation is to try connecting the unit both ways - Use what sounds better to your ears.... I know I did. I simply made my AES to SPDIF cable by cutting and terminating an XLR connector to the end of a premade RCA to RCA terminated to an existing 75ohm SPDIF flyead. 1 x Either male RCA or BNC connection to enable connection to your choice of DAC. I simply used a 75ohm high quality SPDIF cable. Yes right...... the hard parts over..... Moving on. Physically the PUC2 is quite large, measuring 180mm long x 126mm wide x 41mm tall. Its enclosure is simple and military in styling, its purposeful and not made to look pretty. Its a work horse, the Audiophilleo 1 easily wins out in the looks department if not on size alone. The PUC2 enclosure simply does what it should, enclose and protect the internal circuits. Saying this however I personally feel build quality is excellent, so I have no real complaints. What is nice is there's a level of reassurance, demonstrated by the units HiFi prowess that your hard earned money has been spent on components and engineering, not on fluffy little LCD screens, SPL level meters, pretty powder coated/silk screened boxes which add little to the sound of a unit. Personally I think its a nice change to refocus on sound & performance. The PUC2 Lite sports an AES input and output via two XLR connections, a single USB input and a monitor output via a 3.5mm connection which would primarily be used for recording and pro applications. For connection duties, the PUC2 accessories include a dual headed USB power lead, as the unit itself requires more current than one USB port can provide, my guess is circa 600-1000ma however I didn't have the testing equipment to measure power draw, and specifications on power draw don't seem to be available. At the very least current requirements exceed a standard 500ma USB port. This presented no problems in my setup as I powered the PUC2 via a linear 5vdc power supply capable of supplying up to 2amps @ 5vdc. Additional accessories included with the PUC2 include a driver disc/CD with Polytec ASIO drivers for Windows and a discrete OSX driver. A side note on sampling rates: For rates above 48k the PUC2 requires a driver loaded for either Mac or Windows. Yellowtec don't provide a driver for Linux, so this could be an issue for potential Linux users wishing to adopt the PUC2. During my testing the PUC2 displayed rendering issues in Vortexbox with direct hw routing selected. Clipping on bass and treble transients. Plughw works fine but resamples all output to 48k. One interesting item on the accessory CD is the firmware upgrade software. Yellowtec periodically provide free downloadable firmware upgrades to keep your unit current and trouble free. A nice touch! Let me start by saying and there's no surprises here, yes I like the Yellowtec PUC2 and for good reason. Why? Well its a relatively unknown converter 'the under dog' in a world of hyped and marketed USB to SPDIF converters which is a delight to listen to. 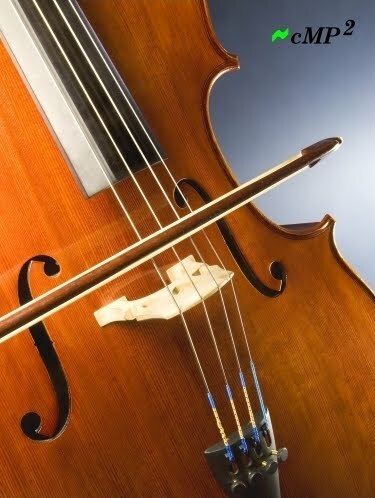 To lead with my synopsis first the PUC2 is highly musical and an extremely transparent performer. When directly compared to the Audiophilleo 1, the PUC2 is a noticeable step up in clarity, transparency, imaging and soundstage. The midrange is noticeably more revealing. Yes Really! The PUC2 paints only the truth, it hides nothing, which makes sense coming from a professional audio house. You hear everything in the mix, the great and well the not so great... At times I found the PUC2 more forward than I would like on poorer /favourite recordings. But higher degrees of transparency & truthful presentation always come at some cost. In saying this I still found the PUC2 highly musical on well recorded tracks, with an innate ability to present a magical soundstage with brilliant colour, depth and insight. The midrange is jaw dropping impressive offering superior levels of transparency & detail over and above the Audiophilleo1, to be honest the PUC2 is scaringly revealing. Choose your poison?! Its all subjective at the end of the day. One must consider that the Audiophileo AP1 is a very well respected converter costing circa $949 + shipping, so this places the PUC2 in very decent company. SO HOW DOES IT SOUND?! The first sound characteristic that struct me immediately when I turned on the PUC2 was the midrange frequency reproduction quality. It is seriously good, outstanding even. It is slightly more forward than some converters (the Audiophilleo / Vlink would be two of these), but the sound mostly remains amazingly detailed, lush and well balanced. Vocal reproduction is flawless, and the PUC2 is equally at home with male or female presentations. Somehow the PUC2 has the ability to strip vocals and instrumentation bare & clean, providing an honest, insightful and musical presentation. I found the midrange reproduction always detailed and transparent and above all else highly insightful. providing wort's & all honesty." 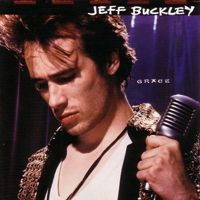 Listening to Jeff Buckley Grace, track 'Mojo Pin' Jeff's breathing & throat movements/swallows between vocal notes are haunting and clearly portrayed, his vocals are presented with beautiful tone and realism, while the soft picks of his guitar and a deep bass drum kick provide a beautiful balance to the track. Cymbal work is beautifully delicate and never harsh. Really nice. The vocal mid range is engaging, forward and musical. 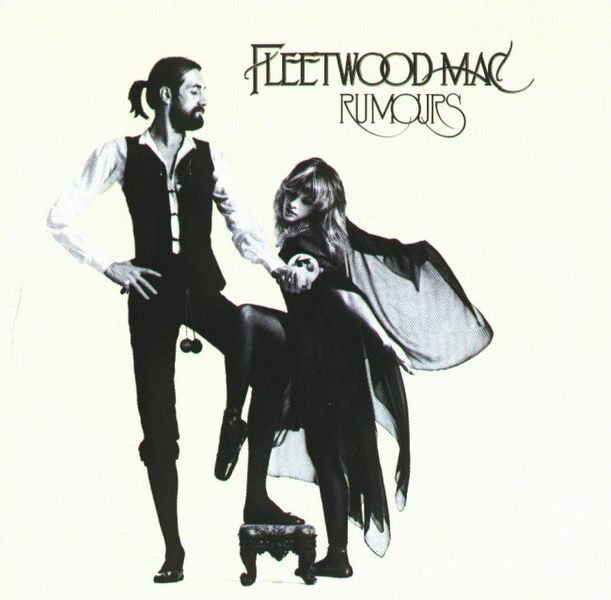 On 'Lilac wine' vocals are amazing. Jeff's s's and vocal notes carry a beautiful reverb tail, the PUC 2 places the vocals way out in front of the speakers, and his electric guitar is portrayed with solid thick reverb. The PUC2 really opens up the mix, and lays every instrument and vocal clearly in front of you. Studio monitor'ish' in its ability, the PUC2 has one of the best midrange reproductions I have personally heard from a converter....this is very decent kit. 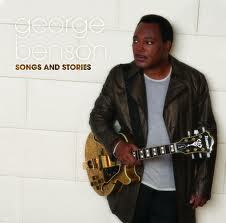 On George Bensons 'Songs & Stories' George's vocals are silky smooth. Midrange guitar frequencies and cymbal/snare work are detailed and penetrating through the mix. The PUC2 portrays a very detail soundscape without any harsh artifacts or glaring. On Diana Krall 'Best Of 2007' track East of the Sun (and west of the moon)" snare work is again beautiful, delicate and detailed. The piano solo, leaves goose bumps on my arms. The PUC2 sounds amazing on piano. beautiful natural tone pose and pace. Diana Kralls vocals at times can become a little harsh, but the PUC2 only produced smooth tones, via my TDA DAC. On the track 'S' Wonderful, Cymbal and shakers add beautiful soundstage, really I don't think I have heard this track sound better in my system. The PUC2 has a commanding capability to render an amazing and detailed soundstage without any overbearing harshness or glare.It successfully walks an innate & delicate line between detail, insight and musicality. 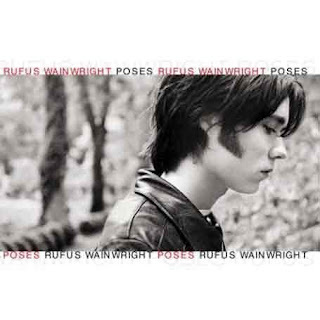 I use Rufus Wainwrights track "Cigarettes and chocolate milk" for a decent mid range male vocal test. Rufus' vocals are always a pleasure, he posses amazing vocal power, stage presence and a magnificent vocal tone. Just as talented as his father! maybe not as quirky ;) The PUC2 produces a very smooth vocal reproduction. No complaints, the PUC2 is really doing a great job on all music styles and variations. Smooth, detailed and musical, end of story. Its rare that a piece of HiFi equipment allows you to forget about the product and just sit and listen to the music, but the PUC2 managed this rare feat a few times during my listening tests. Very rare and special indeed. For me the PUC2 midrange quality is its #1 selling point and validation enough as to why I purchased the PUC2 and moved my AP1 on. I don't think this point could be argued on comparison. In the interest to remain objective I would like to point out on certain songs - I found the upper midrange and lower high frequency playback of the PUC2 lite to become a litle harder than I would like. However through extended listening I feel this is only really an issue on poorly recorded material and is a result of increased transparency through the applicable frequency spectrum's. Cymbals sound like cymbals using the PUC2, you laugh, but not all HiFi converters can provide this realism, as lesser units they retain too much grain and frequency distortion due to jitter/poorer circuit design. The PUC2 demonstrates obvious low levels of coloration and signal distortion. On high hats you can hear the high hat metal (Copper/Tin) making contact with its distinctive tone and resonance. It was truly an ear opening experience coming from the Audiophilleo AP1. High frequency details are never harsh unless the recording is, but a word of caution to those with bright HiFi systems the Yellowtec does present on the brighter side than neutral, simply due to its high levels of transparency, so it may challenge your system. Overall spectrum balance is very decent and jitter is not audible in my system, which in real terms equates to an enjoyable, realistic and transparent high frequency presentation. Neither converter really has the edge over the other here. Personally it would be a subjective preference selected through synergistic system matching. What I will say is the high frequency playback quality of the PUC2 is subjectively more truthful and realistic than the Audiophilleo AP1. Again on Diana Krall 'Best Of 2007' track East of the Sun (and west of the moon)" cymbal work is clear and detailed, but without any undue harshness. Cymbal edges are defined and clear, with no audible jitter artifacts. 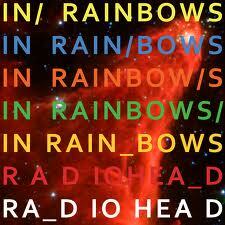 Radioheads album 'In Rainbows' track Reckoner is always a fantastic test for mid and high frequency quality. The PUC2 does an excellent job with this track. Tom Yokes vocals are as always haunting and beautiful. To be honest I can't think of a time this track sounded so good played on my system. Beautiful spectrum balance from the high frequencies down. Cymbal work is clear, atmospheric and cymbal tails have fantastic decay, even at decent SPL levels. While spinning, Radiohead tracks, 'Everything in its right place' gets a listen. The track kicks along with great weighted keyboard notes and kick bass drum. I notice the bottom end is particularly well weighted with a beautiful muted kick drum. High frequencies are very well balanced in line with the tracks overall presentation. As with the previous tracks I have played soundstage and imaging is extremely impressive, Tom Yoke delivers another great vocal performance and I just want to listen to the whole track it sounds so good. 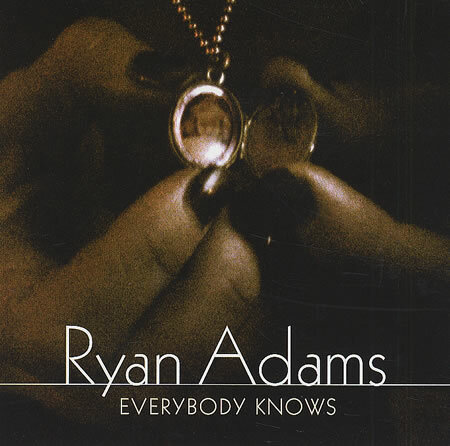 Ryan Adams track "Everybody Knows" which in all honestly is a great test attack across the whole frequency spectrum , is a difficult test for a detailed system. Some systems fall down becoming overbearing in the high and mid frequencies. Well the PUC2 did a fine job. Cymbal work remained composed and in control. leading edges were soft yet very well defined. Bass was very well balanced, offering great mid bass punch and weight. Such a great track. 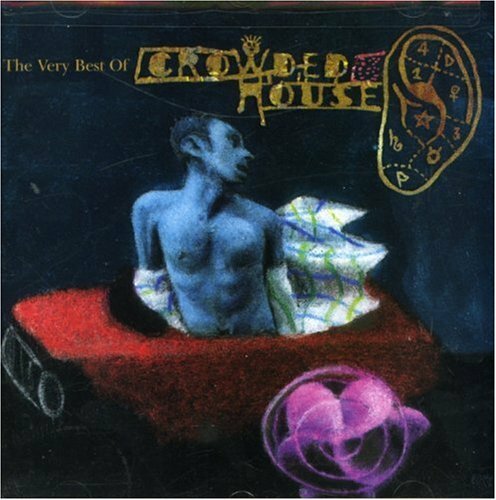 Next we have Crowded house's 'Best of' Album', track 'Weather with You'. A great test track, and one I know well. Cymbals are again detailed and display solid yet soft edges trails. Its clear to me at this point, the PUC2 renders a very well balanced sounstage and image. Noticeably more impressive than my Audiophilleo1. Moving on to Crowded House track 'Fall at your feet', WOW what a solid and hard hitting bassline. Seriously pleasing bass weight, with great tone and solid presence. 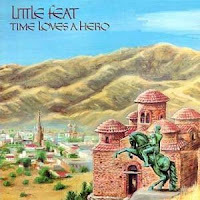 I haven't heard this bass line so solidly presented in my HiFi system before, its a nice change. Neil Finn's vocals are also clear, well balanced & centered in the image - nicely positioned in a beautiful 3Dimensional soundstage. In direct comparison with the Audiophilleo 1, high frequencies are again noticeably more transparent, detailed and truthful. I believe both the AP1 and the PUC2 have something to offer with their different approaches to high frequency playback. However the PUC2's improvement in soundstage and holographic imaging is a BIG noticeable plus in direct comparison with the Audiophilleo1. Just a note: In testing I have found the PUC2 'in my HiFi system' preferred a copper USB over a silver core USB variant. Spectrum balance was instantly better and bass weight improved. System synergy was noticeably better. As I have already covered, the PUC2 has impressive bass weight and mid bass attack/dynamics. The units ability to present a truthful render of a tracks bass tone and timbre is second to none. Typically when testing bass tone I like to listen to older recordings, which are mixed in the 70's an era in which bass was not generally synthesised and it was rich with natural tones and weight. However this time, I decided to give my trusting test track Jeffs Buckley "Everyone here wants you' a spin, an amazing song which delivers insightful and haunting vocals and a bass and drum line that always impresses with its weight and authority. The PUC2 did not disappoint. Awesome bass drum attack, both ample in weight and strong in delivery and again nicely detailed bass guitar tone and definition. This recording really is a great music track and test track. Additionally the PUC2 delivers amazing decay on the snare drum, cymbal work is clean and presents with a dreaming delicate presence. Jeff's vocals sit ontop of the mix ever smooth with beautiful reverb and echo - sound stage is really impressive. 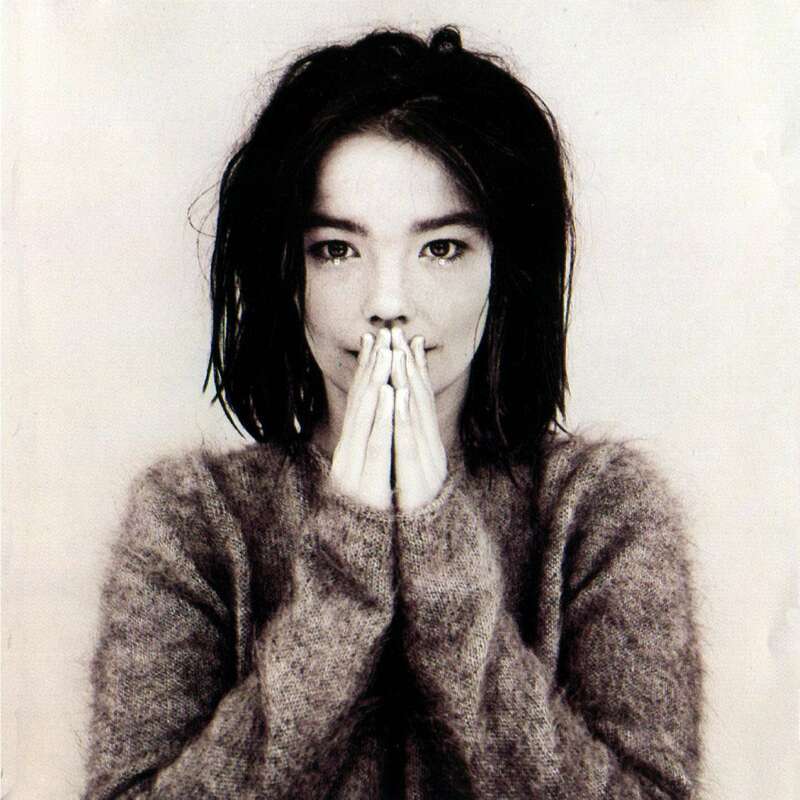 Bjorks "debut album" track Venus as a boy, is another great bass test track, especially if you have large bass drivers or capable subwoofers in your system. It offers rolling frequency dips of bass delight, with great definition and weight. A favourite track to test bass with. The PUC2 shows great control. Bass is tight and delivered with good control. The rolling bass sweeps are presented with speed and balance. 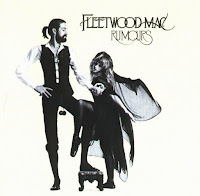 On Fleetwood mac "Dreams" I get goosebumps (cliche I know). Bass is driving, balanced in weight and full of tone. I love this recording and the PUC2 is up to the challenge. Stevie Nicks vocals are beautiful, sorry AP1 owners but the PUC2 wins here hands down, the mid range is really a step up in quality. The bass guitar delivers great bass depth, all bass note changes are clearly defined and bass and drum kick sequencing provides fantastic weight. Impressive, I listened to the whole track, love it. "WOW I didn't know that was on the mix." Without going overboard I truly think this product offers exceptional converter value. Along with the PUC2's great frequency reproduction capability, the units ability to reproduce a focused, wide, rich & holographic image is very good indeed. For those that appreciate a decent image & soundstage the PUC2 is noticeably more successful than the AP1, providing a more immediate/forward, deeper, wider and 3 dimensional image. The fact that this sort of HiFi equipment can be purchased for an asking price of $500-600 its a true HiFi bargain. A true indicator of the pro market pricing competitiveness. I have no doubt the Yellowtec PUC2 lite converter in an audiophile case would have an asking price of circa $1000 dollars.... So at the very least this converter deserves some respect and ultimately a listen. "If I have one criticism of the PUC2 its that it can expose to much of the truth, and at times runs the risk of being slightly analytical, presenting a less relaxed/more forward/detailed picture than the Audiophilleo AP1." "On some systems this will come across as a harder presentation"
At the end of the day both the Audiophilleo 1 and the PUC2 are excellent performers. Personally, I could and have lived with either in my system. But for me the PUC2 will stay for the time being, 'until something better comes along'. The midrange reproduction quality of the PUC2 and its soundstage/imaging capability is exceptional and for me icing on the cake! However for those with more forward and revealing systems the Audiopilleo AP1 may actually be a better synergistic match, as the Yellowtec is substantially more revealing and slightly more forward in the midrange and high frequencies. For those with balanced source, amplifier and speaker setups the Yellowtec PUC2 will perform nicely, offering a playback quality step up across the board. The quality is where it counts - On the inside. *All listening was conducted utilising a DIY PC running 16bit/44.1k redbook FLAC rips. 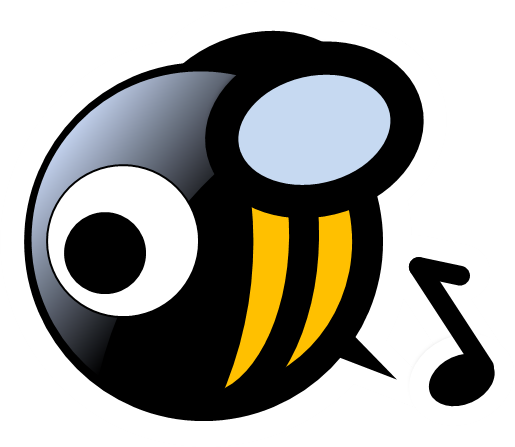 Playback software consisted of Vortexbox (Linux), (Windows 7) PlayPcmWin, Foobar2000, (Windows XP) cMP cPlay, MQN. MQN is probably the best sounding... but least convenient. can't download jie extreme player, dropbox links are gone/restricted now. What others are there to try that you didn't mention on this blog? i've tested so many i've lost count and it's very hard to get that nice cd player sound i remember hearing from the 1990s. MAKING A DIY AES to SPDIF ADAPTER shows a digital converter between the XLR and the RCA or BNC, what did you use?